So far the ground based air defence weapons comprised of guns and missiles. But now there is a step forward: the directed energy of laser to shoot down enemy drones to start with. 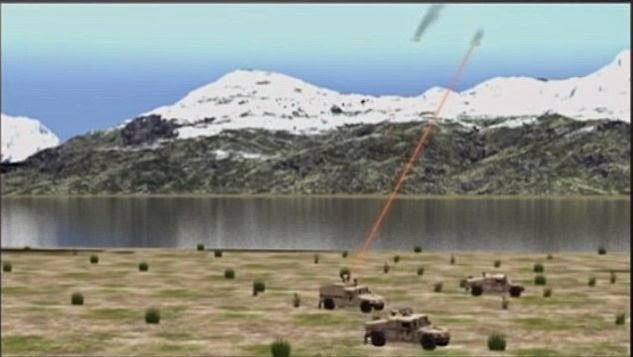 A concept of Ground-Based Air Defense Directed Energy On-the-Move program, or simply the GBAD, is perhaps the answer for the emerging ground based air defence technology without firing a single bullet or even a missile.